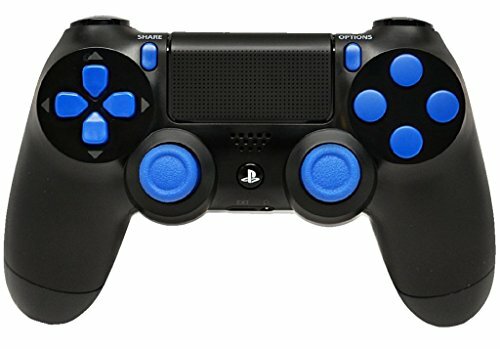 These are my picks for the best custom modded controllers for both Xbox One & PS4 to play games like Overwatch, Call of Duty, Destiny, Halo or really any FPS game for 2018. If you’re looking to buy on then take a look at our picks below. Check them out! The Xbox One Elite Controller is very simple and easy to use since you just unbox it and plug it in. It comes with detailed instructions to help you start playing Battlefield, Black Ops 3, COD Infinite Warfare, and all FPS games. The controller gives you a whole new level of gaming experience with its various features. Master mode includes drop shot, jump shot, rapid fire, akimbo, mimic, quick scope, tactical drop shop, and sniper breath among many others. 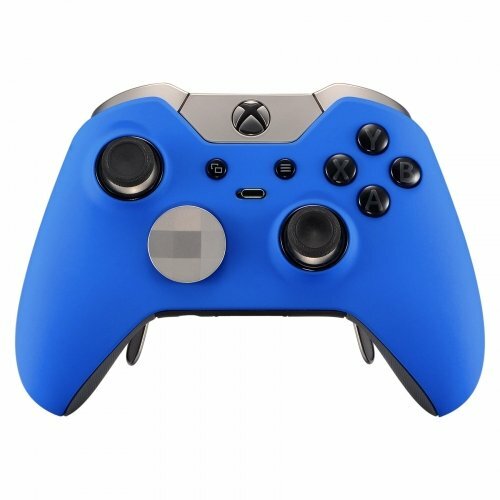 The Xbox One Elite Rapid Fire Custom Modded Controller features a unique “Skull Blue” design that is simple to use and elevates your gaming experience when you play Black Ops 3, COD Infinite Warfare, and other FPS games. It comes with various featured including 10 mode of rapid fire that is fully adjustable, drop shot, jitter, akimbo, fast reload, mimic, quick scope, GOW Active Reload, and much more. When you buy the controller, it comes with all the original accessories and controller instructions. 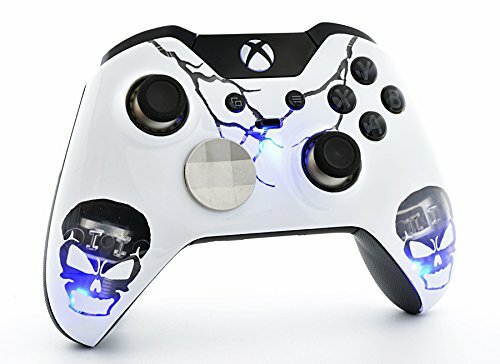 The American Skull Xbox One Custom Modded Controller is one of the top-rated controllers that is designed for all shooter games. It takes your game to a completely different level as it comes with features like auto burst, drop shot, auto spot, rapid fire, and drop shot. The controller also offers ease of use since you do not have to configure. It comes with the instructions that you can easily follow to start playing your any of the popular FPS game you want to play. Master mod includes akimbo, mimic, rapid-fire, drop shot, GOW active reload, auto spot, sniper breath, and tactical drop shot among many others. If you are willing to spend and you want a beautifully designed Xbox One Controller, you can never go wrong with the Blood Dragon 5000+ Modded Xbox One Controller. 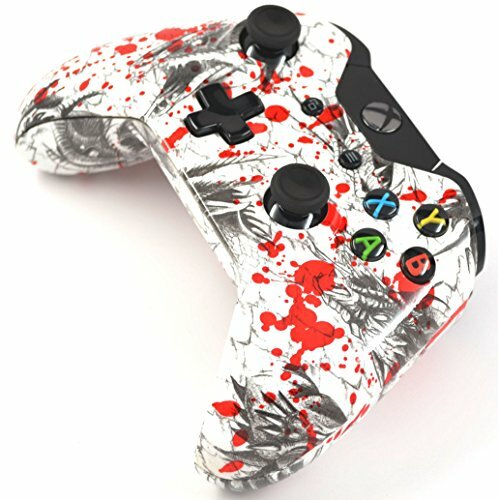 It is designed and built to last as it is made from a hydro dipped shell which means that it is not prone to chip scratch. The controller allows you to customize your gaming style with its features which include jump shot, auto aim, burst, akimbo, adjustable, auto burst, drop shot, dual trigger, jitter, and rapid fire. When you buy the package, the complete instructions are also provided for you to start playing your favorite game with ease. Another great buy is this special edition controller that features custom imaging faceplate that has a stock black backplate. This controller has some really cool features which include trigger buttons, Precision Directional Pad, and Wi-fi Direct Stack Radio support. It is designed for all types of game from FPS, fighting, sports, etc. 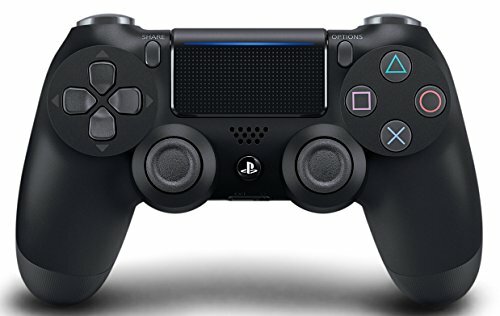 Not only do you get a controller that has a unique design, it is also optimized for D-pad movements. 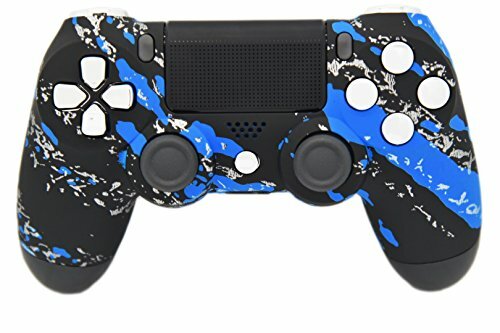 The Blue Splatter PS4 is a controller that is designed to improve your gaming experience as the brand only uses 100% original PS4 Sony Controller. It comes with features drop shot, rapid fire (10 mode/10 speed), auto aim, auto spot, drop shot, sniper breath, fast reload, akimbo, burst fire, jitter, and jump shot. 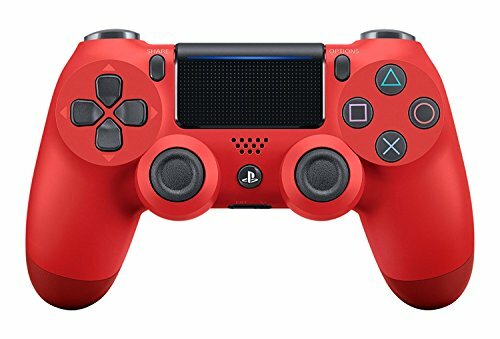 If you are searching for a much cheaper choice, the Magma Red Custom PS4 Custom Modded Controller is a good choice. It has hits nice red design that features crystal finishes and custom mixed paints. Master mod includes akimbo, mimic, quick scope, sniper breath, auto aim, auto spot, autorun, rapid-fire, drop shot and jump shot. 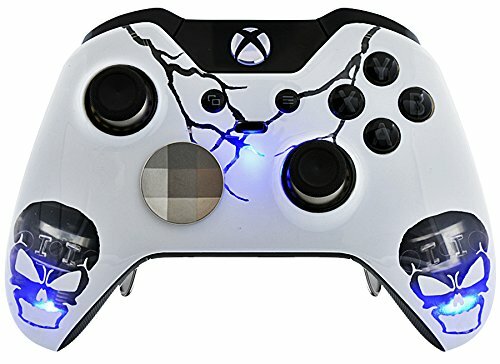 This ModdedZone Controller has a unique and very appealing design that features crystal finishes and custom mixed paints. 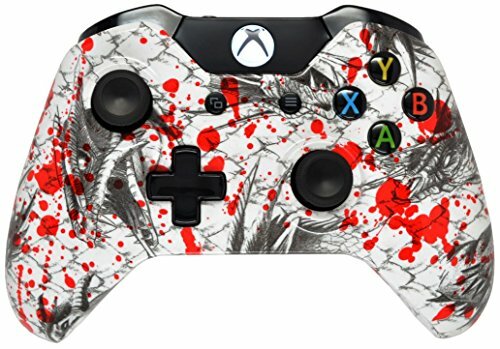 Its rich graphics really makes this controller stand out from the rest. 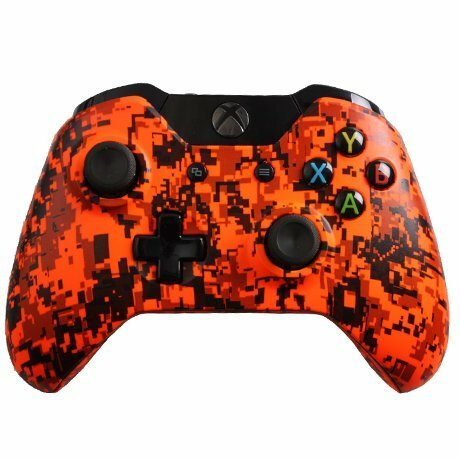 The controller comes with 10 different modes which include autorun, mimic, akimbo, sniper breath, auto aim zombie mode, active reload, jump shot, quick scope, jitter, burst fire, drop shot, and rapid-fire among many others. The brand offers a 1-year warranty on the MOD chip. 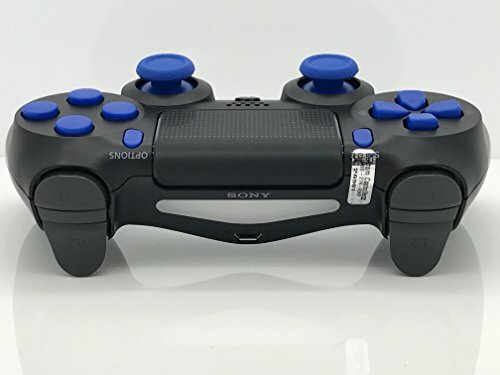 The Blue Put PS4 Rapid Fire Modded Controller is designed to work for all games giving you the fastest speed available. 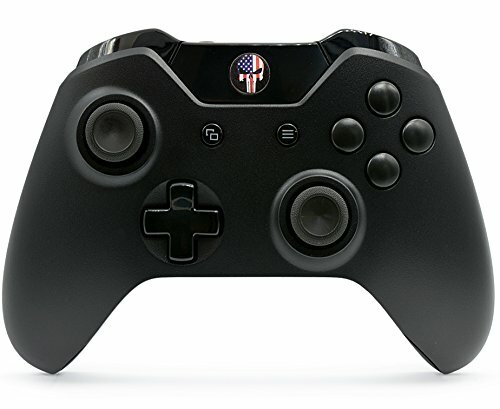 The controller comes with different features like drop shot, burst fire, fast reload, quick scope, sniper breath, auto spot, auto aim, mimic, fast reload, and rapid-fire among many others. 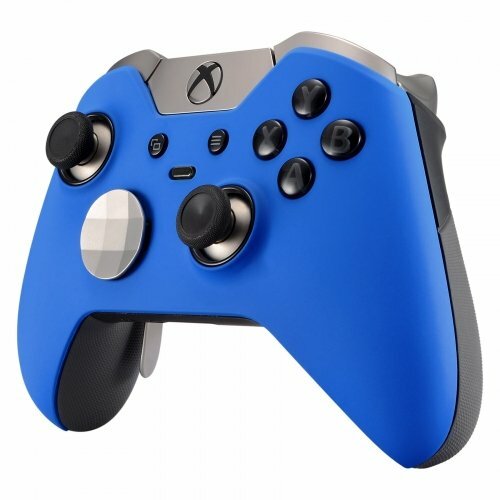 Compared to other controllers, this has a simple and yet striking and elegant design. It is a reasonably priced controller that gives you an amazing gaming experience. 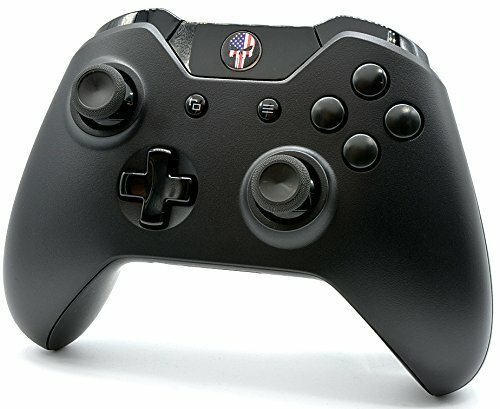 This controller comes with different features which include rapid fire, burst fire, mimic, sniper breath, autorun, auto aim, left trigger rapid fire, and quick scope. Your choice of controller whether you are playing your favorite Xbox or PS4 game can affect your gaming experience. 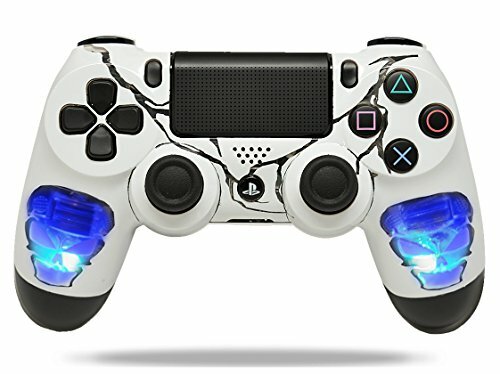 This explains why many are willing to invest in a custom modded controller as it offers various features that you cannot get in an ordinary controller. These custom modded controllers take your gaming experience to a whole new level.